The color pink is considered feminine in modern Western countries. It evokes feminine gender roles like caring for others, begin beautiful, being good and cooperative. The pink ribbon represents fear of breast cancer, hope for the future, and the charitable goodness of people and business who support the breast cancer movement. It invites each and every one in solidarity with women who currently have breast cancer. When you purchase the pink breast cancer awareness ribbon you associate with breast cancer to promote breast cancer awareness, and support fundraising. 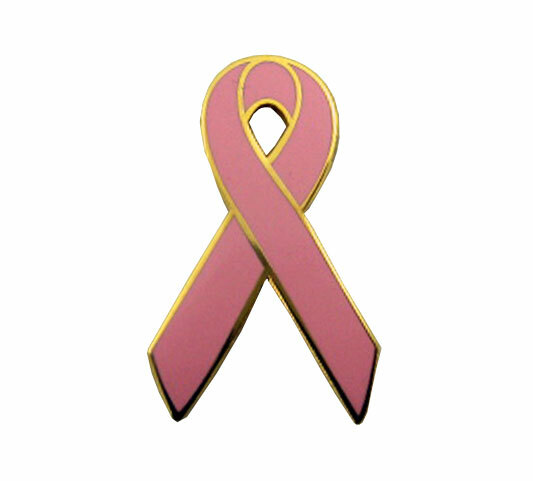 While the pink ribbon generally represents breast cancer awareness, the pink ribbon is also a symbol and a proxy of goodwill towards women in general. Buying, wearing, displaying, or sponsoring pink ribbons signals that the person or business cares about women. In most jurisdictions, the pink ribbon is considered public domain, however in Canada the Canadian Breast Cancer Foundation claimed ownership of the ribbon as a trademark until it was voluntary abandoned.